Trump speaks of WikiLeaks unveiling the crimes of Clinton. Trump is here to blow Washington DC elite Establishment all the way to hell. Trump is end to Status Quo. Hannity's team dug into the WikiLeaks emails and found some interesting bombshell news involving Hillary Clinton, The State Department, Bill Clinton, Obama, The Clinton Foundation and the DOJ. 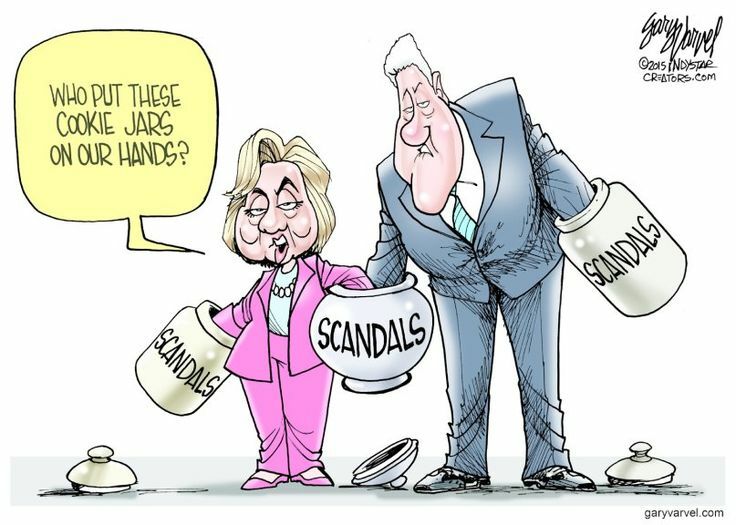 The Clinton corruption is astounding. Furthermore there's more information on Hillary's demonizing strategy on Donald Trump and people who support him. Will WikiLeaks Release the Final Blow on Clinton Corruption? Clinton Cartel Mafia Attempts to Silence WikiLeaks and Possibly Murder Julian Assange in Cold Blood has come Forward! 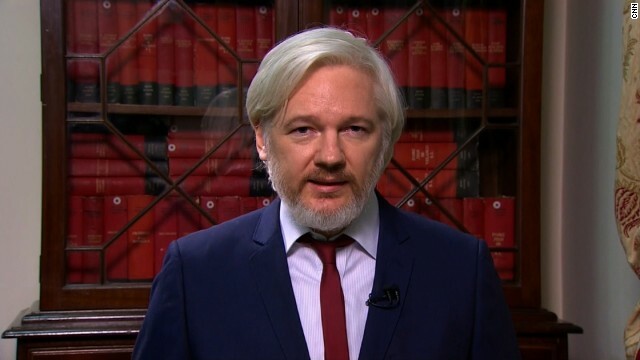 Julian Assange is detained without charge! 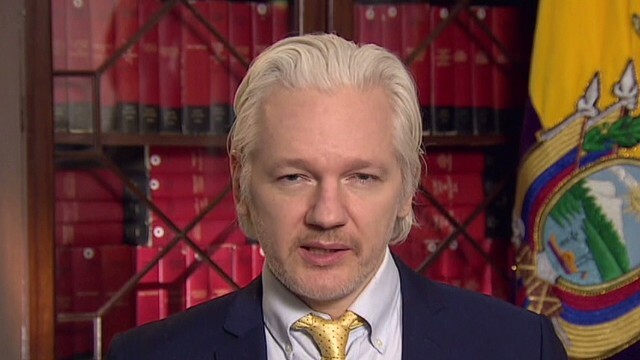 Clinton Campaign forced Ecuadorian Government to close down WikiLeaks Servers after WikiLeaks exposing of Clinton Bribes from Wall Street, Big Banks and Special Inertest. 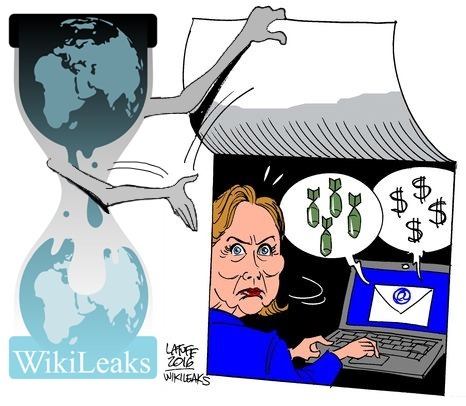 Clinton assumed that she can silence WikiLeaks but little did she know that WikiLeaks has global mirror servers all over the world with admins running the servers. Clinton wanted to bring down WikiLeaks but WikiLeaks is still on the Internet. 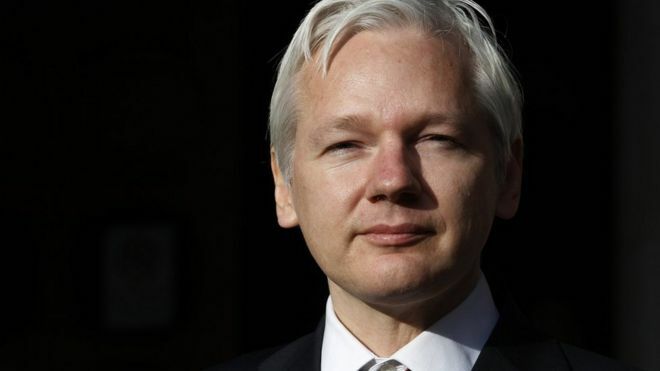 Julian Assange Assassination Attempt in Ecuadorian Embassy in London was a clear possible attempt by Clinton to silence Assange before he even released the Clinton WikiLeaks Leaks! Clinton murdered before so there is no surprise if Clinton was involved! The DNC young employee who leaked many of the leaks was shot from the back in daylight in the street in USA. Until now, no one knows how he got killed and who did it. After Benghazi murders and DNC employee murder, there is no surprise if Assange gets killed by Clinton Cartel Mafia! How the System is Rigged? What will Trump do in his first 100 Days? Trump is a builder and a fixer of the problems. Clinton’s friend donated $ 675,000 to the campaign of the wife of the FBI investigator of Clinton who is running for office. 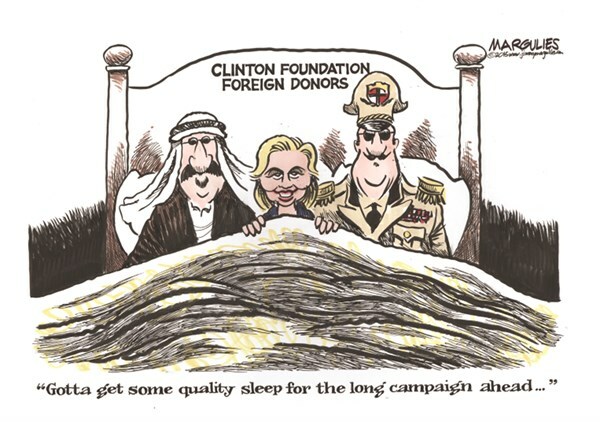 This money became the major part of her campaign funds. Clinton bought her way out of jail. Department of Justice and FBI gave Clinton a get out of jail free pass! 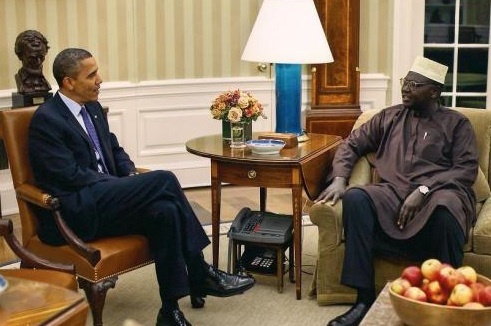 Obama’s Brother Votes for Trump! Obama has an aunt who lives in a hut shack in Africa and he does not take care of her! Obama does not meet with his family, talks to them or take care of them! Obama is not the person who he used to be! Why Blacks Vote for Trump? Why Blacks Must and Will Vote for Trump?